All types of travellers can take advantage of the discount accommodation at the Lenna of Hobart, as well as the range of modern amenities including lounge bar, business centre, conference centre, direct internet access, faxing facilities, free car parking, guest laundry, lift, restaurant, room service, tour desk, garden, airport shuttle, 24 hour reception, daily housekeeping and express check in/out. Situated on Salamanca Place and overlooking Hobart's picturesque waterfront and the many lifestyle attractions, including markets, craft shops, cafes, restaurants, art galleries and the historic precinct of Battery Point, Lenna Penthouses are ideally located to experience the cultural essence and vibrancy of Hobart. 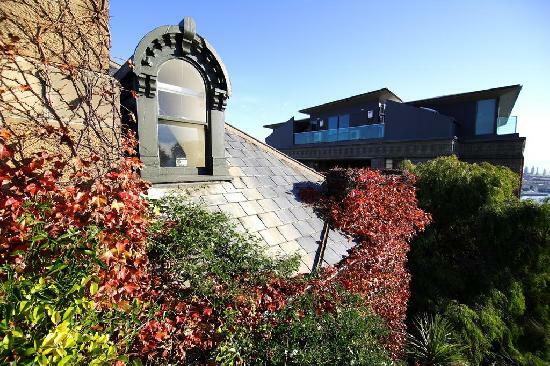 Lenna of Hobart - superb location, comfort and service. 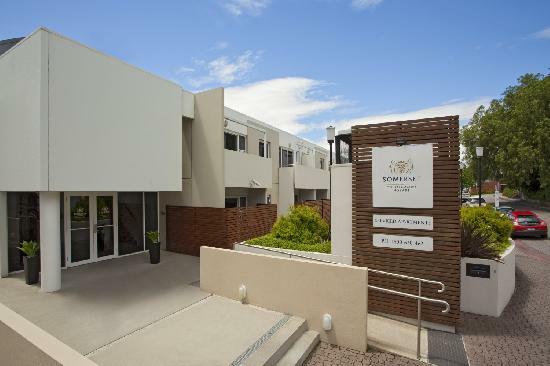 All types of travellers can take advantage of the discount accommodation at the Somerset on Salamanca, as well as the range of modern amenities including direct internet access, faxing facilities, free car parking, guest laundry, lift, massage, airport shuttle, 24 hour reception and baby cots available. Experience the exemplary service of Somerset on Salamanca in the comfort of your private serviced residence. Check-in is via Somerset on the Pier which is at Elizabeth St Pier in Hobart. Apartments are serviced daily except Sundays and public holidays and there is Broadband internet access available in every apartment at the Somerset on Salamanca.